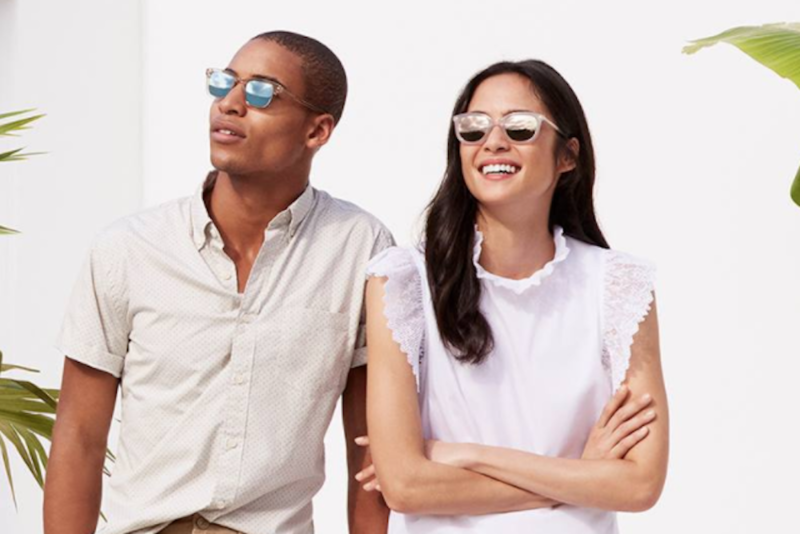 Warby Parker is the rapidly growing startup that’s taken the eyewear world by storm. It has unique frame styles, including prescription lenses for a price many people can afford. Though they have brick-and-mortar retail locations, most of their business is still located online. Buyers just need to submit their prescription and their new glasses will be shipped right to their door. 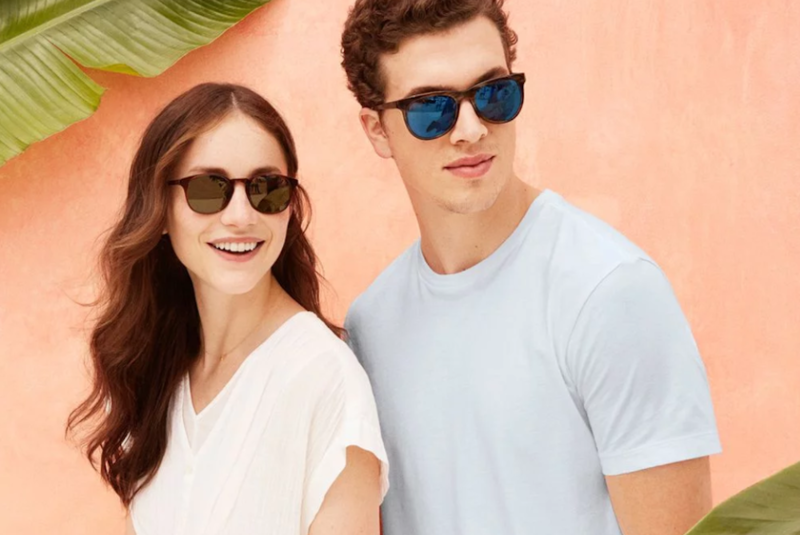 Now, Warby Parker wants to add a brand new level of convenience to the table by cutting out the middleman. Rather than going to the optometrist to check your prescription regularly, they’ve developed a new app that will do it for you. The Prescription Check app is still in the testing phase, but here are the basics: You’ll use both your phone and your computer to run a series of eye tests. The whole process takes about 20 minutes, and then a doctor will review the results online. The physician will check that the estimated prescription is correct, and then they’ll confirm your glasses order. This app would be revolutionary for Warby Parker’s business. Right now, the only products that people can purchase on impulse are basic reading glasses and sunglasses. They have to cross their fingers and hope that people will bring their prescription back to their online store or one of the 50 retail locations throughout the country. Otherwise, they’ll purchase their frames from the convenience of the eye doctor. When consumers can get their prescription immediately, they can make impulse decisions, thus increasing Warby Parker’s sales. It’s an ingenious sales strategy, and if the app is successful, Warby Parker won’t be the only company to take advantage of it. Other eye-glass makers will jump on this idea if the technology isn’t patented first. There are some limitations to this technology, however. It’s only for those between the ages of 18 and 40. When your eyes are still developing, like children’s eyes, or when you age, your eye needs become more complex. Right now, the app isn’t able to fully assess the needs of those beyond this age range. The other limitation is that it can’t get you a new prescription. It will only confirm that your current prescription is still correct before you can order your glasses. If your eyes have changed, you’ll have to go in to the optometrist for a new prescription. Warby Parker still advises that you get regular eye exams, however, to ensure that you haven’t developed any eye conditions. 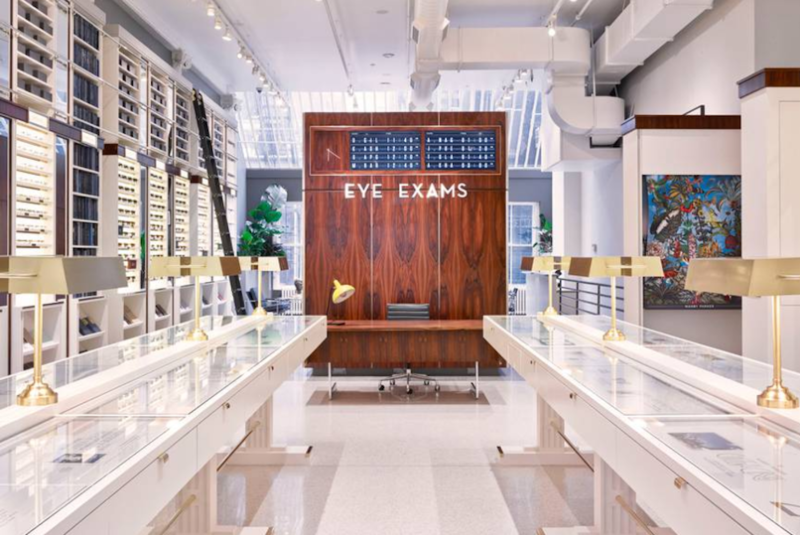 Thanks to federal regulations and pushback from certified eye doctors, Warby Parker probably won’t develop a fully comprehensive eye exam app. A major competitor called Opternative, which has raised more than $9.5 million and has been running testing for three years already, has received a lot of resistance from eye physicians looking to preserve their businesses. Prescription Check has learned from these mistakes. That’s why they’re only developing an app that can confirm your prescription rather than giving you a new one. Getting this prescription right is very important for one’s health, and federal organizations aren’t sure they’re willing to approve a comprehensive eye exam app. Testing has begun for this age group in New York, California, Virginia, and Florida. If this round of testing is successful, they’ll release the product to a wider spectrum of individuals. We’ll see if Warby Parker’s approach to app-driven eye exams is more effective than past apps that have received a lot of resistance from regulators.